The ability to play Playstation games has, up until now, always necessitated a Sony Playstation console. 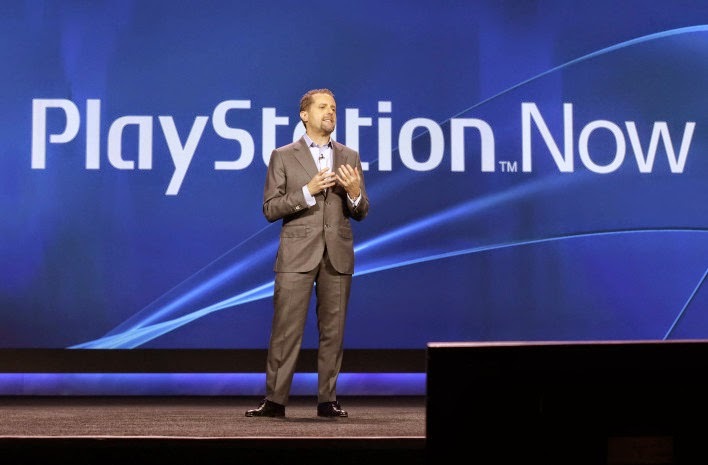 With the advent of Playstation Now, the console is no longer required to play some Playstation titles. Sony have collaborated with Samsung to bring the game streaming service, PlayStation Now, to Samsung Smart TVs next year in 2015. The Sony gaming service will be made available in the first half of 2015 beginning with US and Canada. Visitors to CES 2015 event in Las Vegas are also going to be able to play more than 200 PS3 games directly from the cloud on select Smart TVs at Samsung’s booth during the event. The gaming service will be accessed from an app, which will be made available via the Samsung Smart TV’s Smart Hub section. And the user also needs a Sony Entertainment Network account and a DualShock 4 wireless gaming controller. PlayStation Now game streaming service is already available for Sony Bravia TVs and is currently under Beta mode.